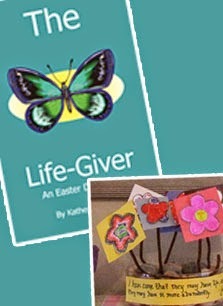 Are looking for something easy to do with the kids to provide some added meaning and depth to Easter? 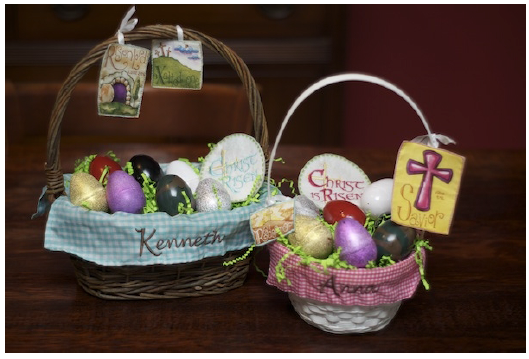 Then here are two recommended Easter Devotions with activities, to do with your children. The first is geared toward little ones and the second is geared toward slightly older children. Either one is a great way to add a little something special to your Easter this year. Find More Jesus is an eight-day Easter celebration, designed to start on Palm Sunday. Each day focuses on a different event, building up to the resurrection of Christ. There is a short Bible reading, with a corresponding egg activity. I've also listed a “personal focus” to help you know what to talk to your children about after you read the stories of Jesus together. The guide works well for family worship nights, incorporated into your homeschool day, or as an afterschool activity. You could also combine days if you need to, or do it all at once on Easter morning. This is only a guide— a starting point. Do whatever works best for your family, and feel free to add to it! At the writing of this book, my kids were all 5 and under, so my ideas are geared towards that age range. I do hope that you can find these ideas as a spark for you to cater toward your own kids' ages and personalities. I have looked it over myself and it looks easy and to the point for little ones. Looking for something meaningful you can do as a family to prepare for Easter? Jesus–The Life-Giveris a family Bible study for Easter week (Palm Sunday through Easter Sunday) focusing on the life we can have in Christ. We designed the Bible study specifically to meet the needs of homeschool families who were looking for something fun, exciting, and meaningful they could do with their children to prepare for Easter. This Bible study comes in e-book form; the e-book gives you patterns and instructions for easily making the gardens out of predominately household supplies. The only additional items besides scissors, coloring utensils, and glue you will need are a container (flower pot, bowl, or basket), popsicle sticks to hold the flowers in the container, various colored cardstock paper to print out the flowers on/back them, and dry beans or Styrofoam to hold the flowers inside the container. We’ve really tried to keep it simple–and affordable. 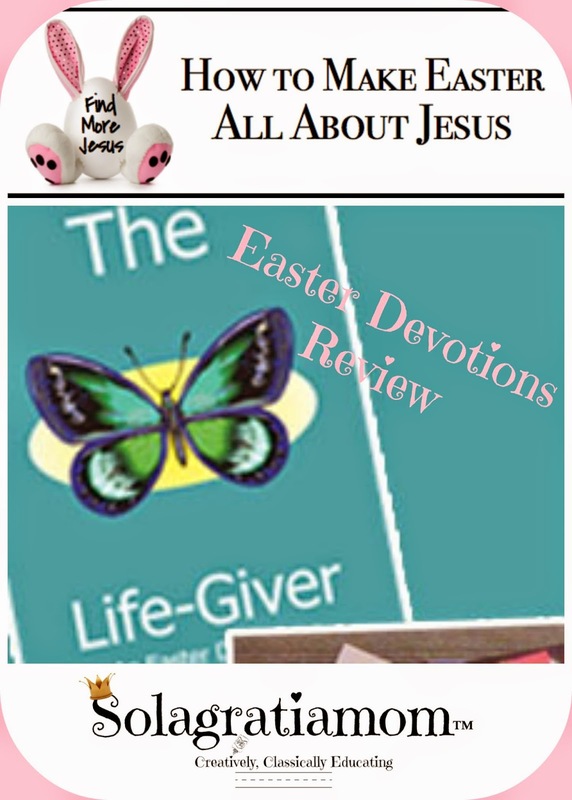 It is a sweet and easy devotion especially fun for girls given the flower pot theme, with some great thoughts for children to grasp the meaning of Easter this year. April 13, 2004 is Palm Sunday! What will you do to show your children how to Find Jesus, The Life-Giver?